Friends! Are you a last minute shopper like most of us around here? Do you have a friend or relative in your life that just bought a new home? The last thing your new homeowner friend needs is another bottle of champagne or bouquet a flowers. Honestly, they probably don't even know where their glasses or a vase are! We've compiled a group of gifts that we are loving right now and that are perfect to give to a new homeowner in this season of giving. 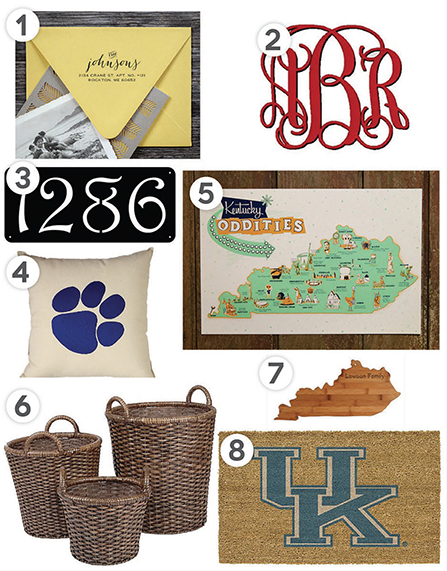 Some of them are even from local businesses which is perfect for people new to Lexington! Get ready for an onslaught of holiday posts, ladies and gentlemen! Around here, we are so excited that holiday season is upon us. And who can blame us? With all of the amazing things going on in and around Lexington, it's almost impossible to not get excited. 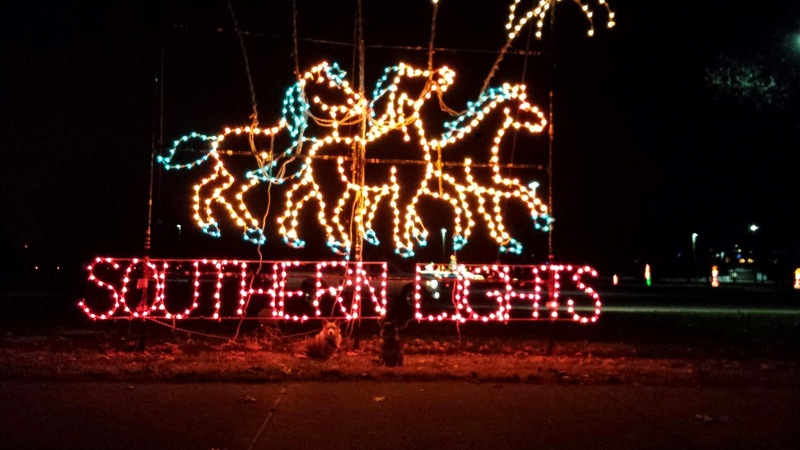 We've compiled a list of all of the best things to do in Lexington this holiday season, so check it out and get to celebrating!